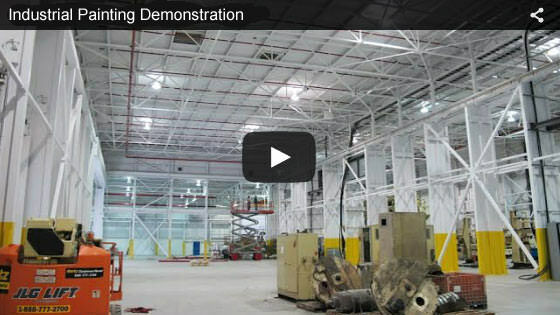 Induspray is an experienced industrial painting company servicing the Cincinnati, Ohio region. 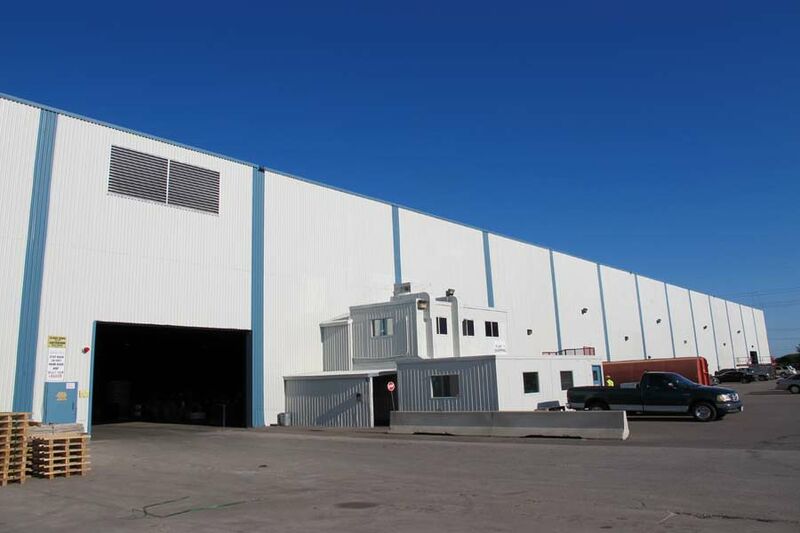 We are professional painting contractors specializing in painting and restoring manufacturing plants, commercial buildings, industrial buildings, factories and warehouses. We paint interiors and exteriors, and excel at large jobs involving old and dirty facilities requiring extensive cleaning. 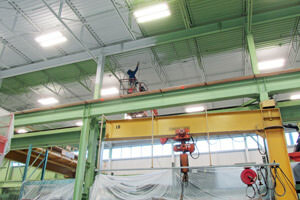 We specialize in high-volume spray painting of large metal deck ceilings. A paint job is only as good as the underlying surface preparation. 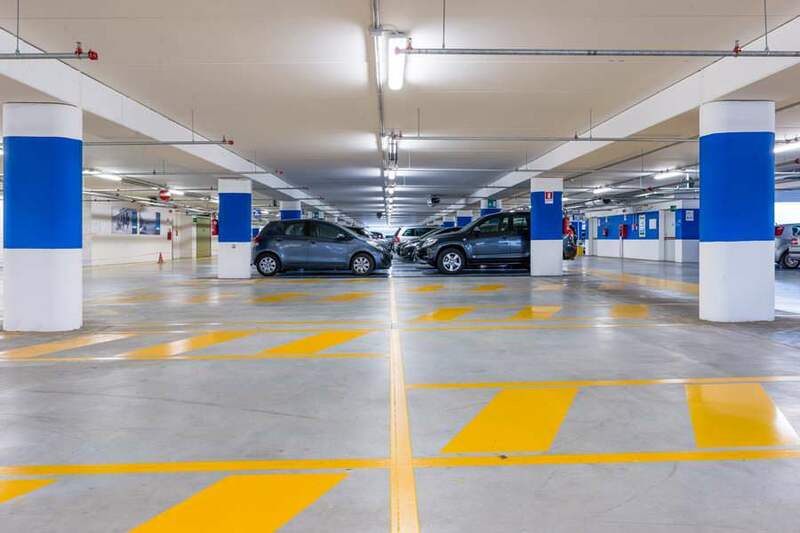 Without a solid, clean surface for paint and coatings to adhere to, the work will eventually fail, resulting in additional disruptions and corrective costs that often well exceed that of doing the job properly in the first place. At Induspray, we believe strongly in proper surface prep and use a variety of techniques to achieve it including: pressure washing, sand blasting (sandblasting), steam cleaning, chemical cleaning, power washing, abrasion, dry ice blasting, shot blasting and more. Our painters are trained and highly skilled in using all types of coating application techniques, including airless spray painting. The painting techniques we use are carefully chosen and optimized for each specific situation. 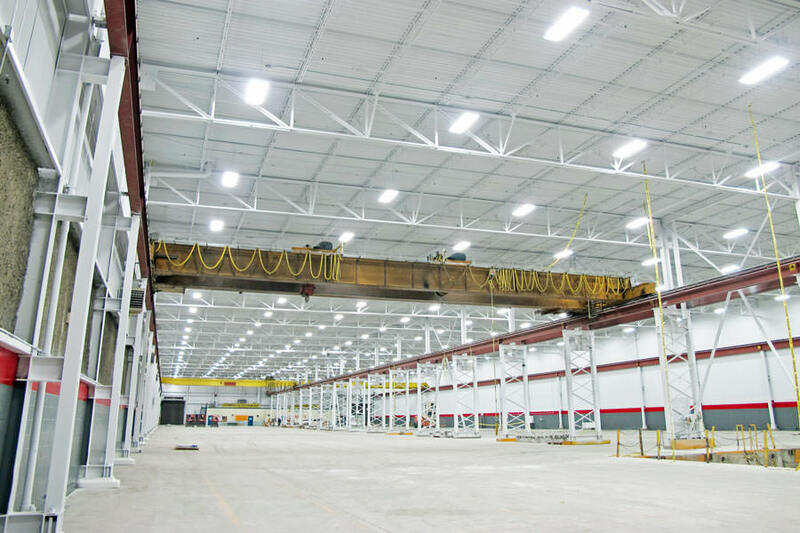 As professional industrial painting contractors, we work throughout Cincinnati (and nearby regions in Ohio) in most industrial situations, including high-rise exteriors and difficult-access interiors. Our crews use a range of aerial lifts to reach any area in your facility, allowing us to complete jobs safely and properly. We use a broad selection of high-performance coatings, each with a unique target application, lifespan and cost profile. 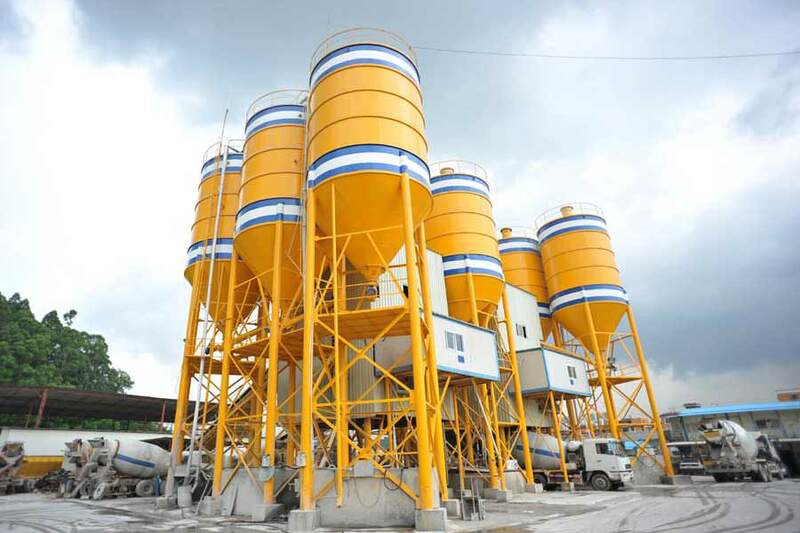 Depending upon the situation, we might use: oil-based paints, enamels, rust-specifc coatings, latex paints, epoxies, high-adhesion coatings, urethanes, polyurethanes, dryfall paints, low-emissions (low VOC) coatings, non-slip coatings and more. 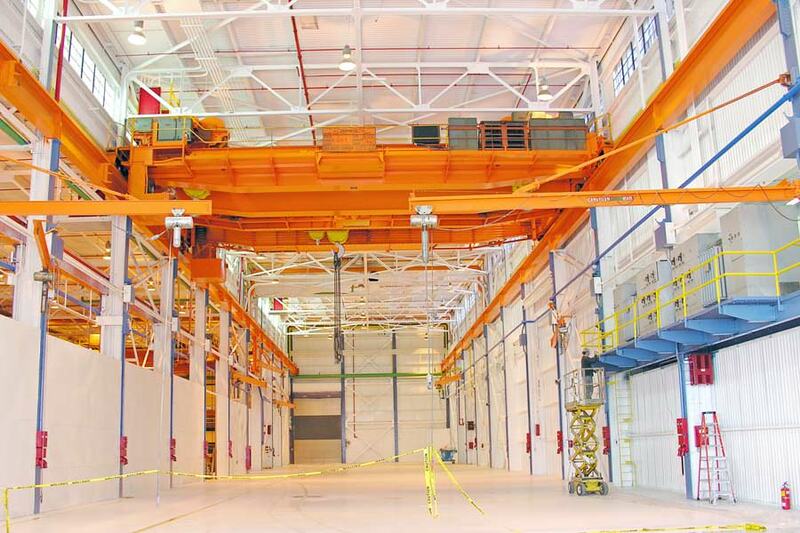 We always match the coating system to the job for optimal performance and cost-effectiveness. For exterior projects, the often extreme climatic conditions experienced in Cincinnati and Southern Ohio are carefully taken into account. Induspray is the top choice for Cincinnati, OH industrial paint contractors and commercial painters. In business since 1975, we’re highly experienced industrial painters and can handle virtually any painting job out there. We use skilled painters, effective project management, and a strong network of industry partners and suppliers to make sure that every project is completed successfully and on schedule. Every year, we refinish millions of square feet of surfaces requiring large quantities of paint and coatings. This allows us to negotiate exceptional high-volume purchasing pricing agreements with our suppliers. Since the materials component of most jobs represents the majority of the cost, we’re able to realize and pass on significant savings to you, our client. If you have a painting project in Cincinnati and are researching painting companies, the costs, and your options, we’d be happy to assist. 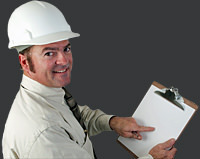 Our representative will review and discuss your requirements, and arrange for an on-site visit if/when required. We’ll follow up with an optimized price quotation and expert recommendations specially tailored to your needs. There is no charge for this service, and we look forward to hearing from you. Our local Cincinnati, OH service area includes all of the Greater Cincinnati Area including nearby Middletown, Wilmington, Bridgetown North, Northgate, Sharonville, Kenwood, Milford, Withamsville located in Hamilton County, Ohio. 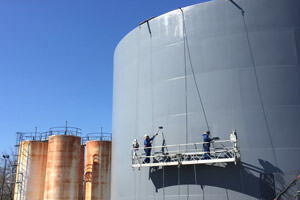 "Our company contracted with Induspray Inc. to restore several large steel silos that were in poor condition. The work was performed very well and we're highly satisfied with the end product. The tanks look like they could be new. The cost was also the lowest of the several quotes we obtained, so overall, we are very pleased and would use them again for future work." 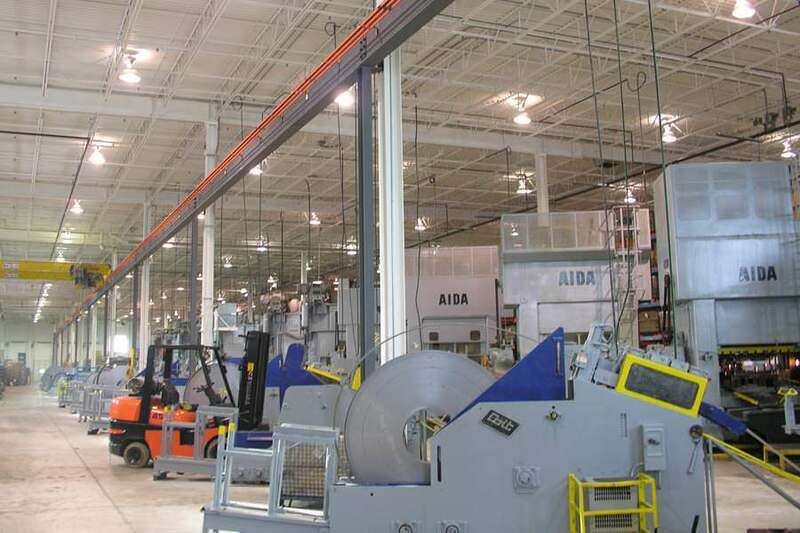 "Regarding the recent painting of our manufacturing facility, we're pleased to be able to recommend Induspray Painters as preferred industrial painting firm. Ours was a large job with numerous details and surfaces to deal with, but in the end, everything was handled beautifully with very few issues coming up. We are very satisfied with the end result, and would recommend Induspray to anyone in Cincinnati or elsewhere in Ohio needing a reliable painting company." Cincinnati is located along the Ohio River in southern Ohio. It has population of approximately 2.2 million (for the combined Cincinnati–Middletown–Wilmington area), and is home to numerous industries and businesses including manufacturing plants, small/large companies, offices, heavy/medium industry, factories, warehouses and high tech firms. 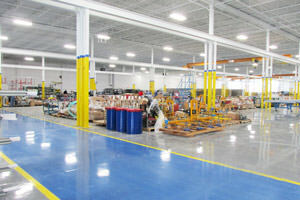 Cincinnati, OH is serviced by several professional industrial/commercial painting companies.